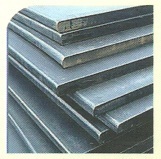 Prominent & Leading Wholesale Distributor from Chennai, we offer mild steel plates and ms plates. Our Mild Steel Plate conform to international standards and fulfills the requirements of various industrial as well as commercial sectors. Our mild steel plates are available in various width ranges from 1250 mm to 2500 mm and thickness ranges starting from 5.0 mm to 100 mm. 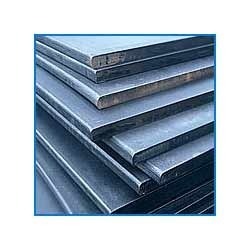 Looking for Mild Steel Plates ?